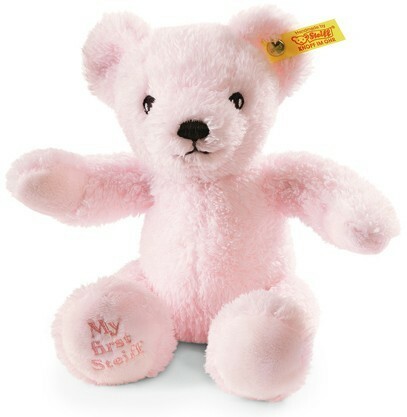 What better way to start life than with your very own, very first Steiff Teddy bear. He´ll keep you warm, he´ll keep you safe and he will always keep your secrets. 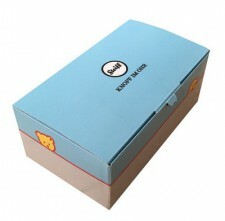 What better gift to give a newly born? Why not give them the best start in life with a best friend for life?